Announcement Hand painted, printed designs, hand-dyed, graphic design, backpacks, bags, t-shirts and apparel by 4Endangered. Check out our newly listed graphic design items! 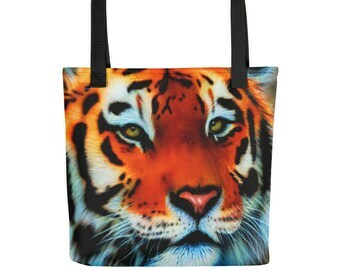 Original, airbrushed and one of kind designs from 4Endangered. We are a specialty shop creating custom hand painted, hand dyed, and graphic design, backpacks, bags, and apparel featuring wildlife, Endangered animal images and themes, Native American designs, and nature designs. 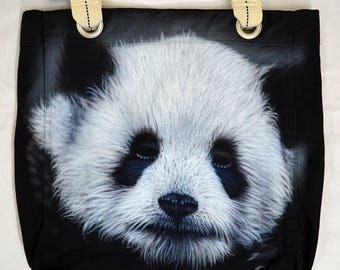 The designs are airbrushed directly onto quality backpacks, bags and apparel by artist BC or designed on the computer using graphic design programs with great attention to detail and capturing the inherent beauty of these amazing animals. Each backpack/bag or apparel is individually painted and/or hand dyed and some take many hours to complete. These are truly works of fine art painted on items that we offer. Our graphic designs are made using the computer and graphic software such as Photoshop, to produce an artistic and visually compelling design. We hope that you can truly appreciate and enjoy owning one of these unique bags or apparel knowing that alot of love, time, and hard work has been dedicated to the creation of these items and the amazing animals that are painted or otherwise created on them. 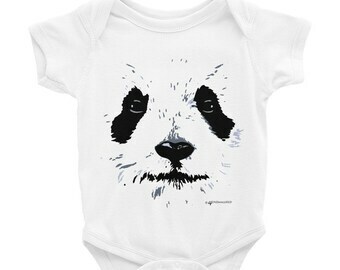 If you have any questions, contact us through Etsy conversation or email us at bc [!at] 4endangered.com. We are happy to hear from you and help in any questions or information you may need. Head to the 4Endangered official website to sign up for our newsletter which will keep you up to date on new backpacks & bags and new items coming to the 4Endangered shop as well as updates on our travels! Visit our Etsy about page to learn more about who we are. Thank you for stopping by our shop we really appreciate it and hope you enjoy our beautiful bags and apparel! 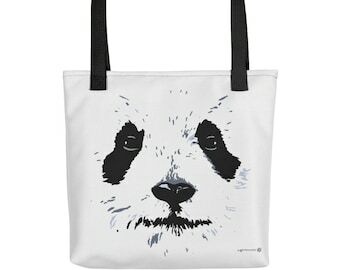 Hand painted, printed designs, hand-dyed, graphic design, backpacks, bags, t-shirts and apparel by 4Endangered. Beautifully painted and breathtakingly stunning! Beautiful! This is a gift. I hope she likes it as much as I do. It's so special because it highlights endangered animals, and it's a tragic shame that a horse as stunning as this is endangered. Just heartbreaking, so I try to support the cause in any way I can. 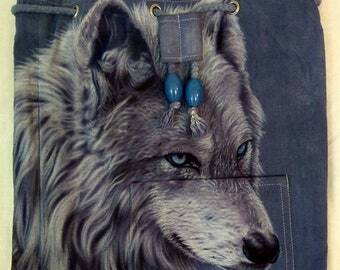 New Wolf duffel backpack just of the easel.This bag is hand dyed and hand painted with the airbrush. The bag is dyed light grey with dark grey rope cinch and painted with greys, blues and purples, and white. This bag would make a great Christmas gift. Original, airbrushed, and one of kind animal art and designs from 4Endangered. 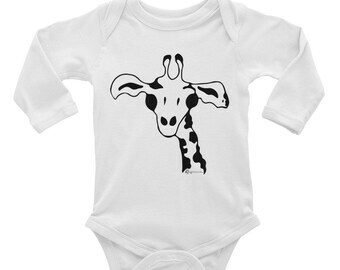 We are a specialty shop creating hand painted backpacks/bags and apparel as well as graphic designs, featuring wildlife, nature, Endangered animals, and Native American images, and themes. 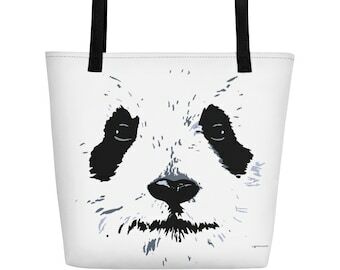 The designs are airbrushed or created digitally by artist BC on quality bags and apparel with great attention to detail and capturing the inherent beauty of these amazing animals. 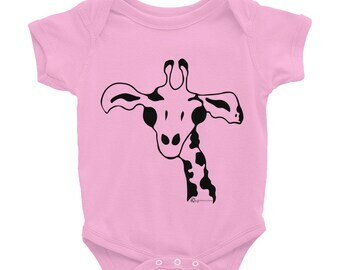 We have recently added a variety of graphic art designs and printed items, now available in our shop. Find them in the menu above. Sign up for our newsletter to receive updates on new items coming to the 4Endangered shop as well as our travel destinations and events. Thank you for stopping by our shop we really appreciate it and hope you enjoy! We are a specialty shop specializing in hand painted/airbrushed, hand-dyed, and graphic design backpacks/bags and apperal. We have a variety of printed items to choose from as well and more items coming to our shop. A large facility and team, providing Print and fulfillment services. Welcome to 4Endangered Designs! Our two passions in life are protecting our precious biosphere and creating art that expresses that message. We hope you enjoy our custom designs as much as we love creating them. If the item is damaged during the shipping process or does not fit as expected, you can expect a full refund. If you are completely unsatisfied with the item, we are willing to work with you in resolving any issue pertaining to your order to insure that your customer satisfaction is met. Pay with a Major Credit Card, and/or Paypal, Fast, Secure, reliable. If you are within the United States, a small tax calculation may be applied. All prices are current. However, prices are subject to change. All domestic orders are shipped by USPS in most cases. Most in-stock orders will be shipped out the next day upon confirmation receipt and/or after fulfillment process, and will arrive within 3-5 business days. 4Endangered will notify you via email if items will be delayed and when to expect them. A tracking number will be provided on all orders shipped USPS which you will receive when your order is confirmed and marked as shipped. Please Note: A tracking number may not be available on orders outside of the USA. International orders will take additional time to ship, carriers may vary. Please allow 1-3 weeks for delivery on orders outside of the USA. HOW DO I CARE FOR MY AIRBRUSHED, HAND-DYED, GRAPHIC, AND PRINTED BACKPACK, BAG, OR APPAREL? *Machine wash cold, inside-out, gentle cycle *with mild detergent and similar colors. *Use non-chlorine bleach, only when *necessary. No fabric softeners. *Tumble dry low, or hang-dry for longest life. *Cool iron inside-out if necessary. *We recommend HAND WASHING for airbrushed items, when possible. *It is recommended that any hand-dyed items be washed separately upon first wash. In case any bleeding of the dye occurs. After first wash, wash as normal. We use Eco-friendly packaging for shipment in our hand-painted and hand-dyed merchandise. All graphic design and printed merchandise from 4Endangered will be shipped using our third party printing partners facility and may not be shipped using Eco-friendly packaging. WHO DO I RETURN MY ITEM TO? If you need to return an item that you purchased, please return it to the return address found on the original packaging. There are some states that will be charged a small sales tax, by requirement. If you live within the state of Indiana you will be charged sales tax. Yes, we ship all around the world! We have shipped to the UK, Canada, Denmark, Isreal, and Australia to name a few.